1. Ensure your card support cross-border payment. This is the most common reason for the unsuccessful Credit Card payment. Because our company is local in China, so your payment is a cross-border, you can call your bank to check or ask for open the service for you. 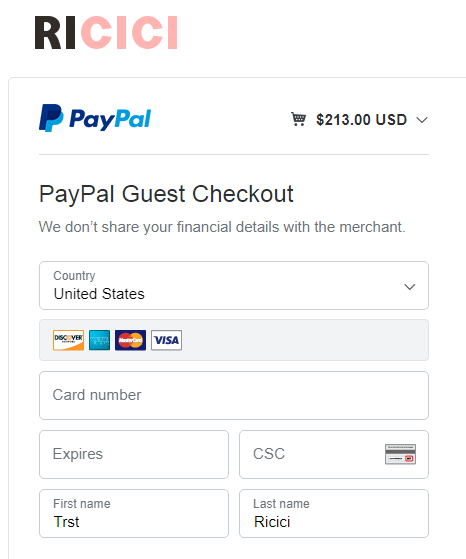 And you can checkout with Paypal too, it also allow checkout without Paypal account, and it will not failed because of cross-border payment. 3. Try another card. We recommend that you use Mastercard. PayPal is a service that enables you to pay, send money, and accept payments, safer and faster. 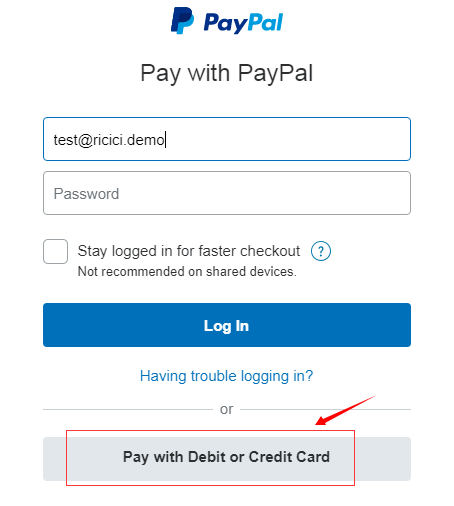 Login to your paypal account, you can checkout with Credit Card or Debit Card, and your Paypal account balance. 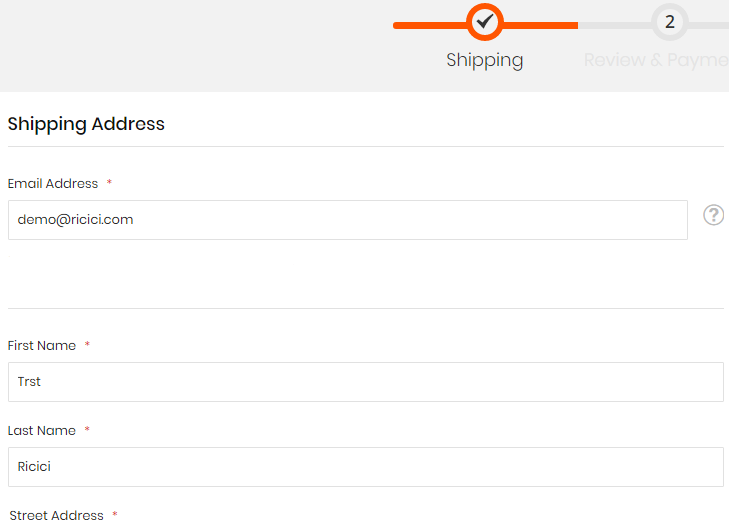 If you just want an one-time order, you can also checkout through your Credit Card without a Paypal account, and it will not failed because of cross-border payment. 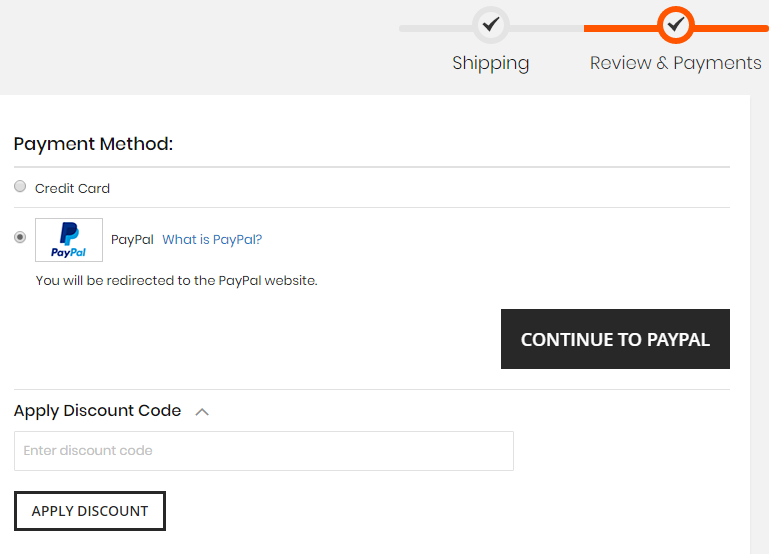 To checkout without Paypal account, you just need one click under the Login button. In Ricici, we are committed to giving our customers a pleasant shopping experience, and delivering good after-sales services. To purchase in Ricici.com, the most difficult thing is to find your favorite, because we have so much great products here. Then, you just need select the right size and color, then place the order. Colors: Under the "Add to Cart" button, there is a link to our color chart, you can see the colors there. Size: When you selected the size in size option button, the detail info of the size will be shown next to it. It will be better if you make a measure before you make a decision, see how to measure here. 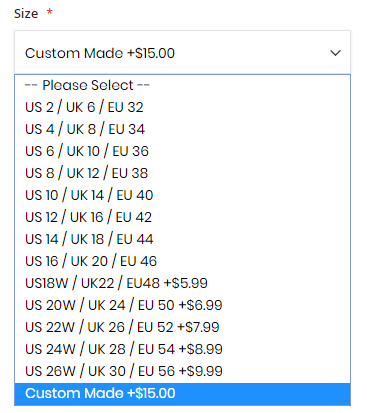 If there has no size fit for you, you can also select "Custom Made" it, the option is in the last of the size options. Then just fill in your size info, we will make the dress fit your body perfectly. In Ricici, the total product's delivery time = processing time + shipping time, different products may have different processing time, that's very important to the total delivery time, so you need checkit before you select the transport method. 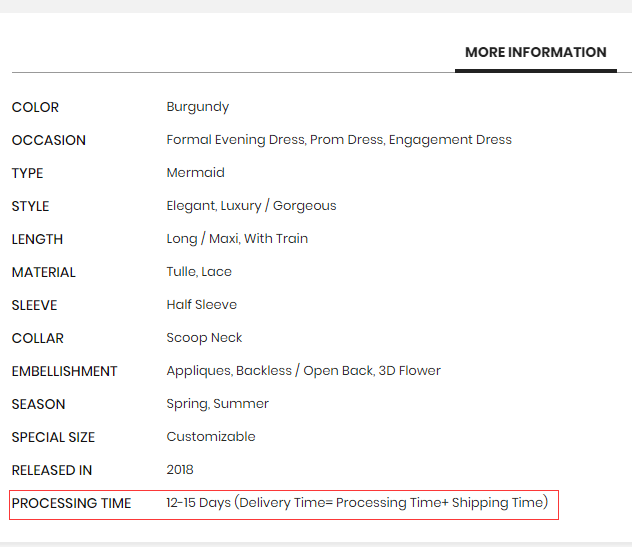 The product's processing time is under the product's image, in product detail of the product's page. Shipments: In Ricici, We support two different shipping method: Standard shipping and Express shipping, due to different delivery location, the price and transport time may be different, you can check it by click there. In Ricici.com, you can checkout with or without Ricici account, but we recommend customers place the order with an account, so that you can track the progress of your order. 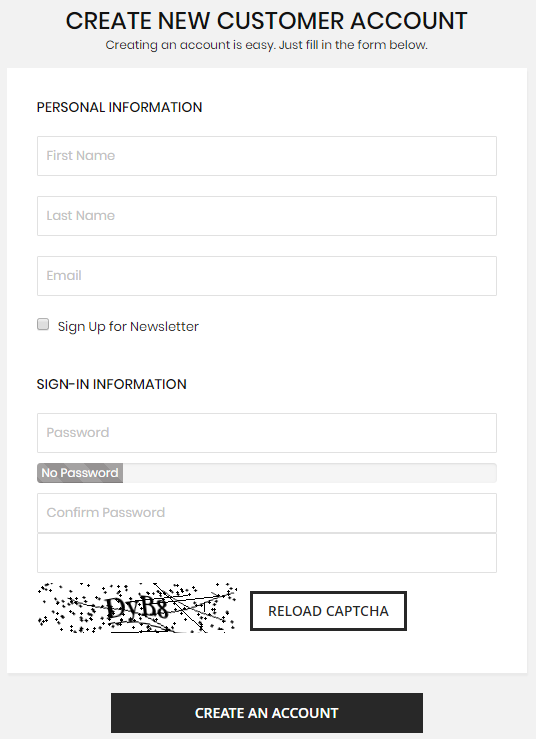 Just some simple clicks, you will have an Ricici account. Then fillin some information of yours. For some customers who don't want to register, you can also checkout as a guest (without account), but in contrast, you can only get the progress of your order by email. 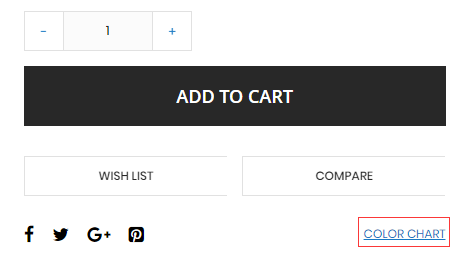 After filled your delivery info, click "Next" button, you will come to the Checkout page, then you can make the payment with your Credit Card directly, or make the payment through Paypal, just don't forget to apply the Discount Code if you have. Then everything's done, all you need to do now is wait for some days, and enjoy the party with new gown.